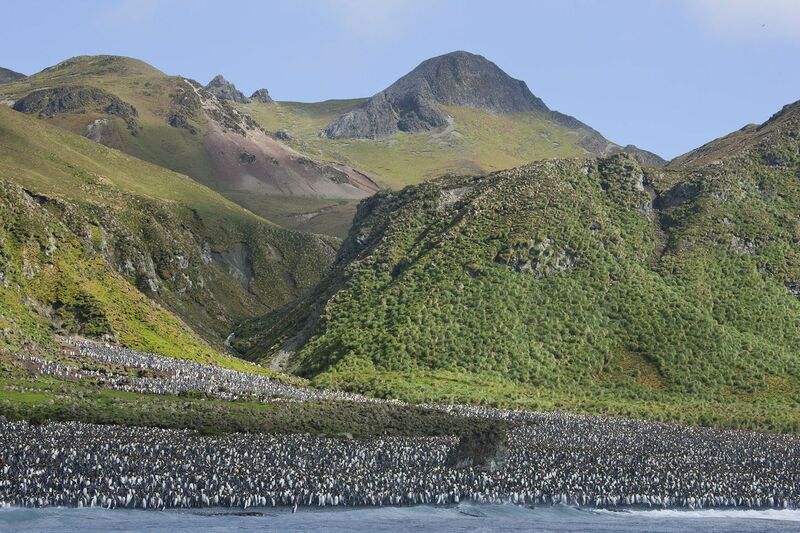 I saw this post on Mashable today featuring photographs of Macquarie Island (located south of and in between Tasmania & New Zealand) and its inhabitants, specifically the King (larger with bright plumage) and Royal (crested with white faces & red eyes) penguins. Totally amazing. Wow. Time flies! The documentary March of the Penguins was released 10 years ago yesterday. Very educational and relaxing film to watch, especially with the soothing narration by Morgan Freeman. If you know me, then you’ll know that I enjoy just about anything of the spheniscidae variety. Especially of the temperate climate penguins. Where’s the big film documentary on them? Oh well. “March of the Penguins,” the beloved documentary that went on to make a splash at the Academy Awards, turned 10 years old on Wednesday. “Looking out on these tuxedos tonight, it’s like seeing the movie again,” producer Yves Darondeau said in his Oscar speech. Distributed by Warner Independent, “Penguins” opened wide on July 22, 2005. The film originally featured French-language narration when it premiered at Sundance. For the American adaptation, Jordan Roberts made the bold decision to rework the presentation by eliminating the penguins’ dialogue. “We came to the decision pretty early on that while there was an emotional component to these birds’ lives, it was moving too far to actually hear their thoughts and feelings,” Roberts told Variety in 2006. Three baby Gentoo Penguins are making good progress and capturing the hearts of Tennessee Aquarium guests since their arrival around the end of June. Caregivers say all three are beginning to show their personalities that range from passive to pecky. One chick prefers to hide its head under mom or dad. The second chick is perky and active, while the third chick is feisty and loves to bite and squawk a lot. Aquarium officials won’t know if what gender the chicks are until a physical examination this fall. When officials find out the chicks’ gender a naming contest will begin on the Aquarium’s Facebook. 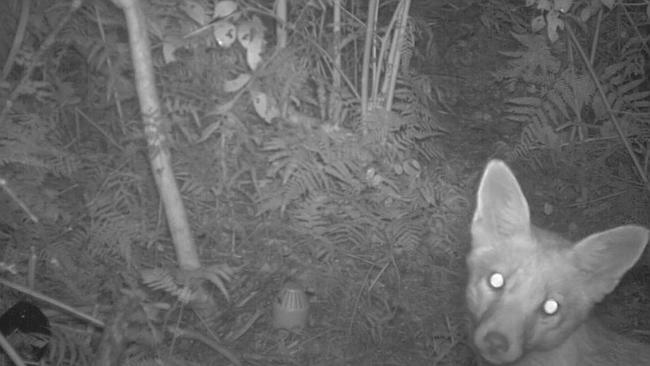 A screen shot of the fox through the infra-red cameras. Picture: NSW National Parks and Wildlife Service. It’S been four weeks and no sighting of the thrill-killing fox who slaughtered 27 little penguins at North Head last month. Neither the night’s watch volunteers or the infra-red cameras near the penguin nests have spotted the cunning creature. 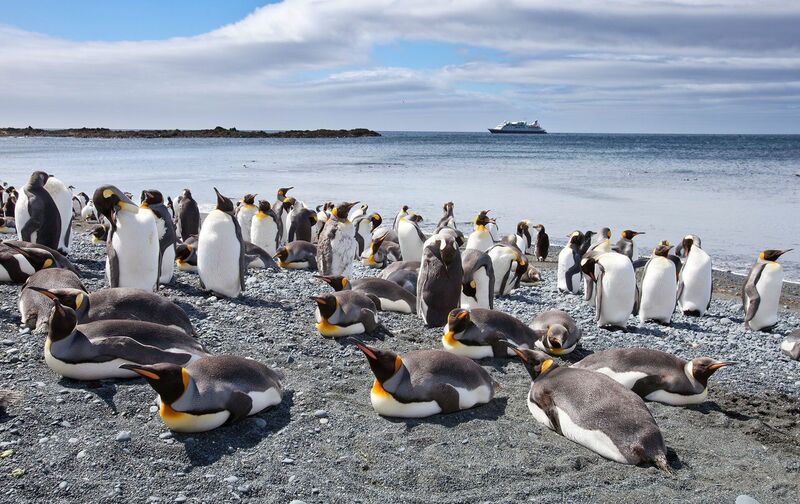 An Office of Environment and Heritage spokesman said there’s also good news for the penguins. Penguin roosting in a box at Collins Beach, Manly. Picture: Martin Lange. 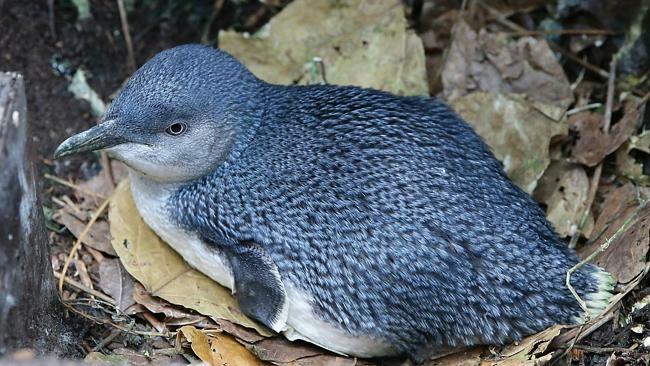 “No further little penguin deaths have been ­recorded in the past month,” the spokesman said. The military-like operation that has taken place since the killing incident has been no easy feat – with parks staff and volunteers spending every night standing guard at Manly Wharf, Collins Beach, Store Beach and Q Station as well as shooters working strategically throughout the night. At one stage the National Parks and Wildlife Service staff in charge of the operation were outfoxed, quite literally, with a marksman shooting dead the wrong fox. It wasn’t a loss however, with a necropsy by Taronga Zoo showing it had been eating bandicoots and possums – both protected species. There is a plan to review the operation based on the success of last month’s work. Hundreds of African penguins bask in the sun and frolic in the waves at Boulders Beach in Cape Town as tourists snap pictures from the boardwalk that traverses their breeding ground. 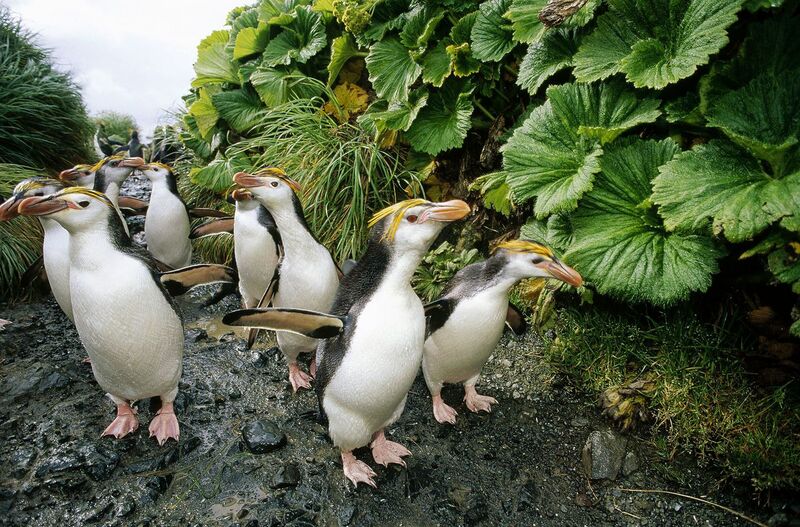 The flightless seabirds’ seemingly idyllic existence belies the fact that their species is under threat. Bird numbers at the main breeding colonies on South Africa’s west coast have plunged 90 percent since 2004, mainly because of a shortage of fish. The African penguin only breeds on 25 islands and at four mainland sites in South Africa and Namibia and government data shows the number of breeding pairs has plummeted to less than 25,000, from about 1 million in the 1920s. The birds are a tourist draw — the Boulders reserve attracted 691,171 visitors last year, while 359,149 people went to Robben Island offshore Cape Town where about 2,000 pairs nest and Nelson Mandela served time in a political prison. The study led by Sherley, which was published in the Royal Society Publishing journal Biology Letters, found while chick survival rose 18 percent after a three-year fishing moratorium around Robben Island, that wasn’t sufficient to offset adult bird mortality. Another investigation led by Robert Crawford, a scientist at South Africa’s Department of Environmental Affairs, found sardine and anchovy shoals have migrated from the west coast to the south and east, probably in response to climate change and fishing. Conservation options include imposing further fishing restrictions and trying to encourage juvenile birds to establish new colonies along South Africa’s southern coast. While African penguins should be able to survive for 30 years in the wild, they are probably only living about 10 years on average, according to Sherley. Fewer chicks are also being born. BIRDS of prey are being bought in to tackle a pigeon problem which is keeping a visitor attraction’s most popular residents indoors. The Deep aquarium in Hull has commissioned a local falconer to scare off pigeons, which have been roosting and making a mess on the attraction. The attraction’s gentoo penguins have not been allowed out of their new enclosure onto an outdoor balcony because of fears they could pick up avian diseases from the pigeon droppings. He said they had “pretty dramatic reaction” the first time they tried flying a bird of prey with seagulls which also hang round the building going “beserk” – although the pigeons stood their ground. He expects the problem to take some months to solve with the help of a five-year-old peregrine falcon and an 18-month-old Harris hawk. He said: “A number of major events including Wimbledon have successfully scared the pigeons away using this method, so we thought it was worth a try. Oh the weather outside is frightful, but some newborn penguin chicks may be finding it delightful at the Georgia Aquarium. That’s right, four baby African penguins have just made their debut after a few weeks of care by aquarium staff. This is the fourth consecutive year of penguin hatchings for the aquarium’s Georgia-Pacific Penguin Nursery. The African penguin is listed as an endangered species under the United States Endangered Species Act and the International Union of Conservation of Nature. According to the Georgia Aquarium, penguins’ stiff, overlapping feathers trap warm air near their skin to keep them nice and toasty. They have over 300 feathers per square inch on their bodies. Along with a layer of blubber for warmth, the birds have special gland under the tail that secretes wind and waterproof oil which they rub over their feathers. Scientists remain baffled on why they have to be so cute. Make yourself at home and read up on anything and everything about the fascinating world of penguins and my obsession of learning more about them. If you have any comments, feedback, or requests, don't hesitate to contact me. Amy on Penguin Luggage, anyone?